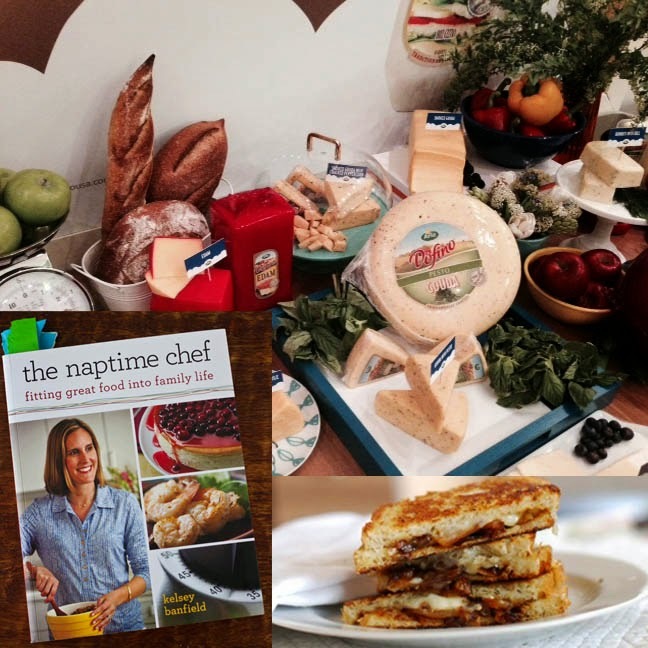 I had a ball today for National Grilled Cheese Day, stuffing my face at Dofino's Havarti Party while talking chocolate and cheese with The Naptime Chef. Among her favorite gourmet grilled cheese combos are Brie or Creamy Havarti and Dark Chocolate. Yum! Time to break out that panini grill!